We collected data on all of our previous weddings and came up with a list of popular songs you can use at the conclusion of your ceremony. Take a look at these top 25 recessional favorites! This list steps away from the classic traditional artists like Bach, Handel, & Mendelssohn, and brings a unique approach using modern day music. 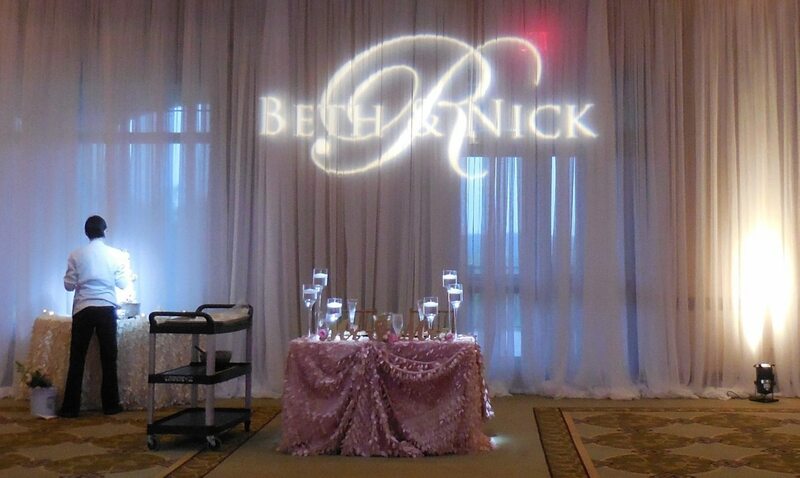 Wedding Floor Plans – Celebrate seamlessly! A wedding reception is NOT just a food function. If that were the case, it would be set up like a restaurant with private booths and separate dining rooms. The reason for the openness of the floor plan is to offer inclusiveness to all guests. The entertainment is not always a background role, but a focal point to bring the family together so as to celebrate as one. Having A Wedding Sparkler Send-Off? Read This First! 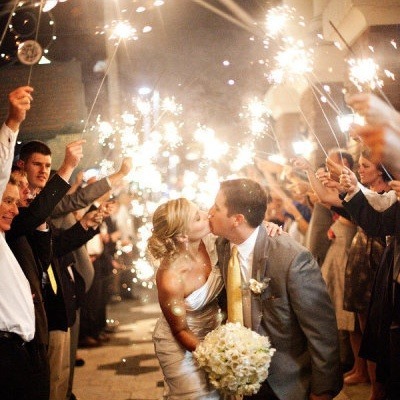 Are you having a sparkler exit at your wedding? Thinking of buying those sparklers you see at the 4th of July stands on the side of the road? WELL…STOP & READ THIS FIRST.